The Quarter-finals of the 2017/2018 UEFA Champions League commences on Tuesday night as La Liga giants Real Madrid FC travel to face Serie giants Juventus in Turin for the first leg of their of crunch two-legged encounter. This will be a repeat of last year’s UCL final although this fixture comes earlier. 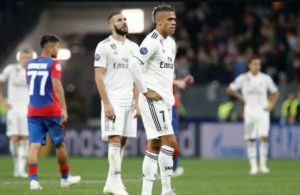 Meanwhile, one sight opposition fans won’t want to see would be another pummeling compared to the one delivered by Los Blancos to the Old Ladies in their last meeting. 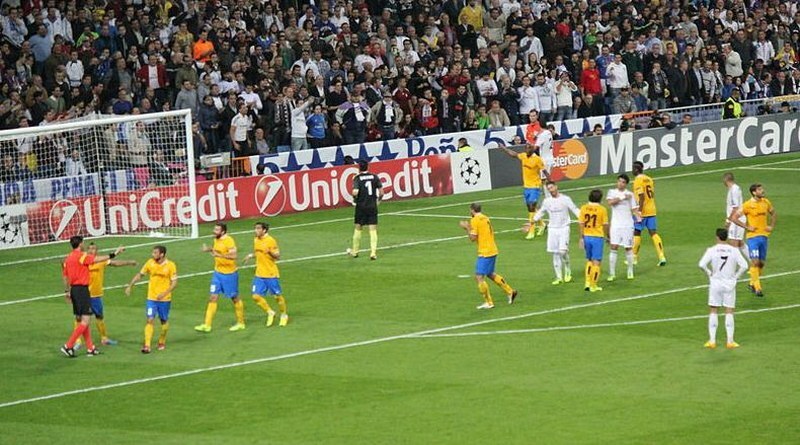 However, the Bernabeu faithful will be hoping for a repeat, but in Turin? We wait to see. A crunch tie nevertheless, as both sides got over seemingly tough opponents in the Round of 16 to progress to this stage of the competition. Juventus left it late against Spurs at Wembley with the likes of Higuain and Dybala turning the screw on Pochettino’s men while Real Madrid never seemed to be troubled by a star-studded PSG side over two legs as they qualified with relative ease, a far cry from what was expected. Cristiano Ronaldo was the star of the show over two legs. No surprises there. Cristiano Ronaldo and his teammates will be raring to go as he will be hoping to continue his scoring form in the UCL this season, while Juventus will have revenge on their minds, and will be looking to do the Italian job in Turin. Ahead of tonight’s fixture, Zinedine Zidane has an almost full house to pick from. Reports suggest that Nacho is the only questionable injury casualty in the team, but still made it into the squad list that was released by the Frenchman. However, there is the small concern of Ramos possibly missing the second leg if he receives a yellow today. 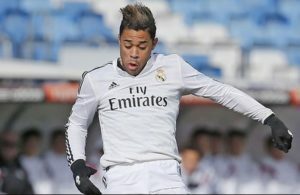 We may likely see a reserved Sergio Ramos in terms of trading tackles. Juventus on the other hand, ahead of the Real Madrid match are missing some notable names in the likes of Pjanic, Bernadeschi, and Benatia. 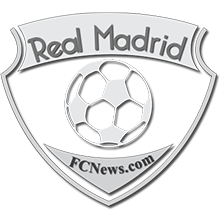 Medhi Benatia and Pjanic are serving suspensions and will miss the first leg of the Real Madrid match in Turin, while Bernadeschi is injured. Mandzukic and Alex Sandro were questionable doubts for the Real Madrid fixture but made it into Massimiliano Allegri’s released squad. The game promises to be exciting as a stoic defense comes up against an imperious attack. 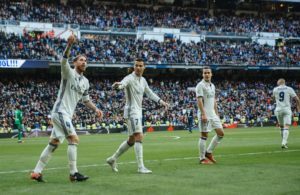 Real Madrid FC will have to be on the lookout for the aerial threat that Juventus possess, as they’ve been vulnerable to headed goals. 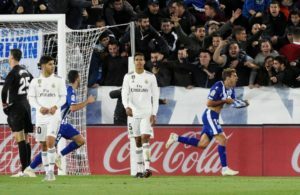 A perfect pointer was the match against Girona. Recent Real Madrid fixtures have revealed a weakness at the back, and Juventus possess the quality in attack to hurt them at the back. Juventus, on the other hand, will be looking to stifle Cristiano Ronaldo who has scored in all of Real Madrid’s UCL matches this season. A tough ask. but if there was a quality in defense that could lock out the rampaging Portuguese, the Juventus backline should suffice, but I wouldn’t bet against Ronaldo slotting one past Buffon in Turin. Real Madrid had the perfect weekend with a clean sheet away to Las Palmas while Juventus’ run of not conceding was halted at the weekend as they shipped in a goal against AC Milan. Nevertheless, we expect an interesting game. and hopefully, goals to report.